It has just been announced that ‘Ghost Fishing’ founder Pascal Van Erp is to speak at EUROTEK on 8th and 9th October 2016. Pascal is a passionate temperate wreck diver. However much to his dismay, he often found the North Sea wrecks he was diving were covered in nets that ‘ghost fished’. ‘Ghost Fishing’ is the term given to an abandoned fishing net, snagged on reef or wreck, that continues to trap marine wildlife. The marine life eventually dies, whilst the net continues to fish. It is estimated that up to 640,000 tonnes of nylon fishing gear lurks beneath the ocean, and more is added daily. One day on a dive, Pascal recovered some net. It changed the ethos of his diving – from being an ardent wreck diver to a passionate environmental diver. He was soon heading up a team of divers actively recovering discarded and trapped nets from Netherlands waters. The ‘Ghost Fishing Foundation‘ was born. Today a number of divers from Global Underwater Explorers are involved around the world (Germany, Greece, Pakistan, Spain, USA) with this dangerous, demanding and hazardous pursuit. And it has even come to the UK! Last year Pascal lead a team of Brits to recover ghost fishing nets in Scapa Flow. You might think the story would finish there, but that would be to underestimate this tall quiet Dutchman. Pascal wanted a suitable solution. The answer was to recycle the recovered fishing gear into usable, knittable ECONYL® nylon yarn. Enter stage left EUROTEK co-founder Rosemary E Lunn. She heard Pascal speak about the Ghost Fishing Project and thought the new fabric fascinating and something that divers would want to wear. She briefed Fourth Element about the project knowing that this Cornish company is heavily environmentally focused. In 2014 Fourth Element fully closed the loop on the recycling circle, by launching their ‘grave-to-cradle’ ‘OceanPositive‘ range of water-wear garments. Pascal Van Erp is going reveal the latest projects the Ghost Fishing Foundation have been involved in at EUROTEK.2016. Tickets for this advanced diving conference are selling quickly. To secure your pass click here. On 8th March this year – International Women’s Day – I posted the following about Dr Dawn Kernagis on my Facebook page. Dawn has been scuba diving since 1993, primarily with GUE. Before she moved to Durham (USA) Dawn worked as GUE’s first Operations Manager. She was a Surface Manager and Team Member on the Woodville Karst Plain Project (WKPP) from 1996 – 2007. She was also the Turner Project Manger on the WKPP Turner – Wakulla record breaking traverse on 15 December 2007. (Casey McKinlay and Jarrod Jablonski took 7 hours to complete the traverse, covering a distance of 36,000 feet or 11km. The decompression penalty on this dive was 15 hours). In 2010, Dawn conceived and launched Project Pink Tank. The aim of this study is to improve understanding of diver health issues in breast cancer survivors. Dawn completed her Ph.D. at Duke University in 2012, where she studied the genetics of decompression sickness and mechanisms of oxygen toxicity in divers. Dawn has worked on diving physiology research projects through IHMC, Duke, DAN, and Karolinska Institute in Sweden, including studies focused on decompression sickness, immersion pulmonary edema, oxygen toxicity and carbon dioxide retention in divers. 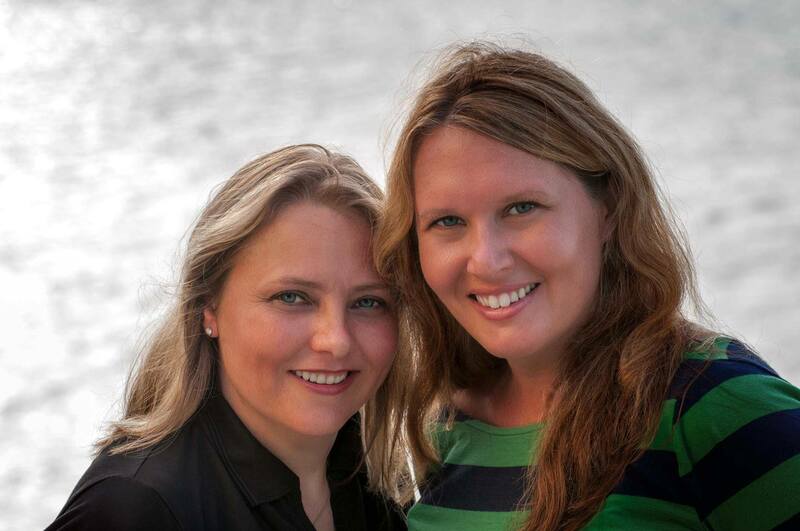 Dr Dawn Kernagis is a Mentor and Grant Writer with Water Women, Inc.
Just how slick are your ‘dry runs’? 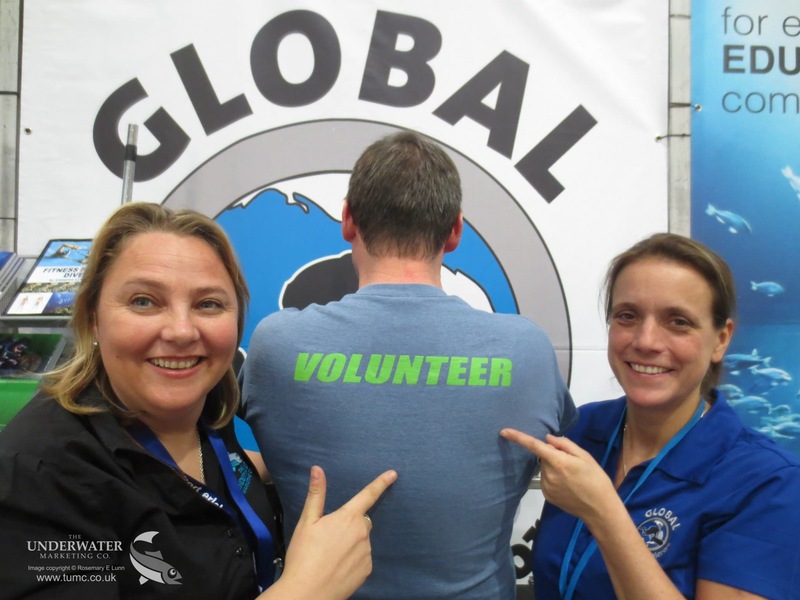 Global Underwater Explorers (GUE) is inviting every diver that attends the Dusseldorf based Boot Show the chance to gain some free training and improve their techniques. It doesn’t matter what experience you have (sport recreational diver or a technical diver) or what equipment configuration you dive (standard BCD or backplate and harness system). Click here to sign up for your voucher and your free Dry-run! This is also a great opportunity to discuss skills and drills, get equipment advice, share your passion for the underwater realm, or plan an underwater session with an instructor at a GUE Experience Day later in the year. You can also check out various presentations on the TauchTurm or watch pool demonstrations. This German based show kicks off on Saturday 17th January and the show is open until Sunday 25th January. You can find GUE in Hall 3, Booth E06, located next to Beyond The Shore (BTS), Halcyon and DUI. This guidance for divers in England is issued today (Monday 7th April 2014) by the following agencies as a joint statement: BSAC, GUE, PADI, PSAI, SSI, SAA and TDI / SDI. BSAC, acting as the National Governing Body for Scuba diving and working with SAA and PADI, has been negotiating on behalf of all divers and diver training agencies with the Marine Management Organisation (MMO) with respect to the interpretation of the legal requirements for divers under the Marine and Coastal Access Act 2009 (MCAA). After lengthy consultation, a set of guidelines for all divers diving in English waters has now been agreed. These guidelines enable divers to go about their standard normal diving and training activities without a requirement for a licence and divers can use the guidelines to ensure that they remain within the law. • Using lifting bags for underwater litterpicks. For other certain activities, the MMO still requires either prior notification or an application for a licence; the MMO can be consulted for guidance in these cases. Similar guidance will be available in due course for Scottish, Welsh and Northern Irish waters. All diver-training agencies active in England endorse these guidelines and actively encourage their instructors, members and divers to abide by them. For further guidance please refer to the Marine Licensing: Guidance for Recreational Divers information sheet. The Rebreather Education and Safety Association (RESA) was developed in order to aid in improving the education and safety in the rebreather industry and to ensure that the appropriate framework is in place that suits our growing industry. This is a RESA standard for rebreather instructors that are already certified to teach Mod2 or Mod3 on one rebreather, and want to teach Mod2 or Mod3 on another rebreather. RESA have been actively discussing rebreather training at the Normoxic (MOD 2) and Hypoxic (MOD 3) Trimix levels. Some instructors have been teaching advanced level courses to divers on units where the instructor only has minimal training. These instructors have only been required to pass a user course on the second and subsequent units. There have been no further industry-wide standards such as a minimum number of dives to have this privilege. Also, there has been no evaluation to prove that they understand the units properly. Below is the standard that RESA members voted on. This standard was approved with a unanimous vote from both RESA Manufacturers and RESA Training Agencies. This standard is for Normoxic (MOD 2) and Hypoxic (MOD 3) Trimix training on additional rebreather’s only. For entry level training (MOD1) the instructor is required to be trained as a unit specific instructor by an IT for the specific rebreather. The implementation date will be 1st January 2014.